A refined musician, Jun Watabe has appeared as featured soloist in many national and international scenes to rave reviews. He travels across the country for concerts and lectures at conferences and universities. Watabe also lives an unusual career of single reed doubling with two completely different instruments-the clarinet and the saxophone. The diverse natures of the two instruments serve to enhance his artistry and refine his musical common sense, and at the same time make his musical interpretations and performances unique. In 2012, Watabe toured with the Arctic Chamber Orchestra, performing Ibert's Concertino da Camera and Glazunov's Saxophone Concerto in Anchorage, Fairbanks, and Nome. Watabe has also appeared as featured soloist with the Grand Junction Symphony Orchestra and the Littleton Symphony Orchestra. 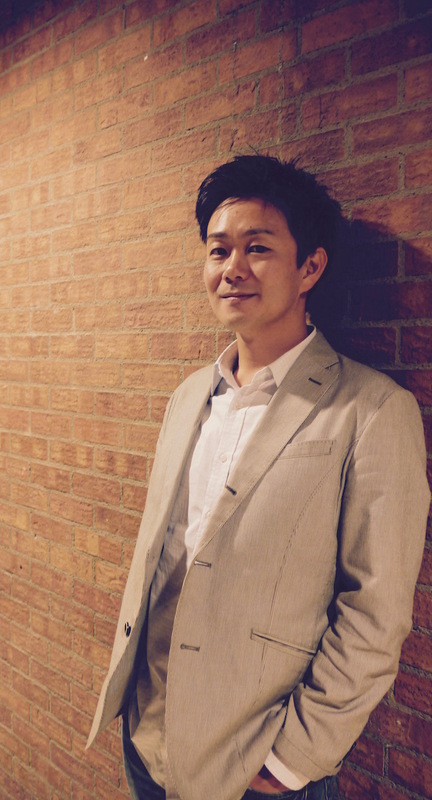 As an orchestral player, Watabe has played with the Colorado Symphony Orchestra numerous times. 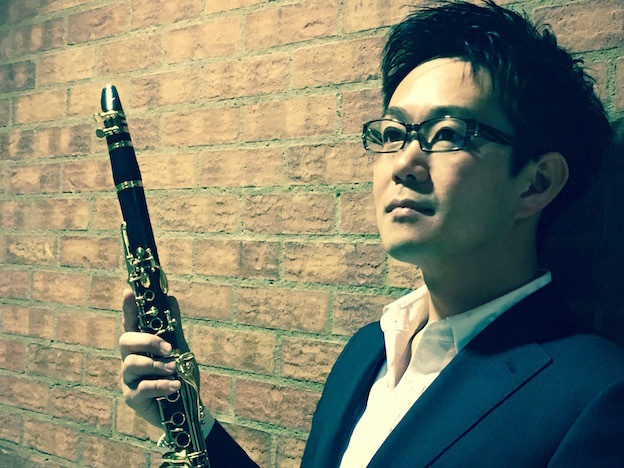 Watabe has recorded with the Tokyo-Bach-Band and Collegio Saxophone Quartet. He has premiered new commissions at the 13th World Saxophone Congress in Minneapolis, as well as the 2004 Thailand International Saxophone Conference in Bangkok. 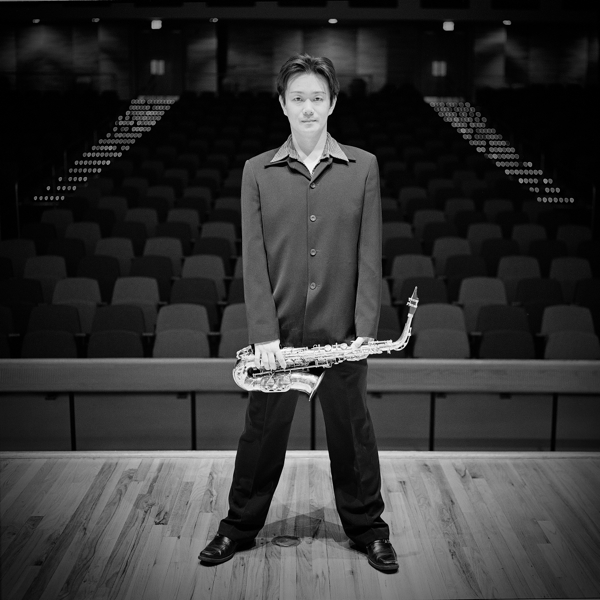 Watabe also commissioned Emerson Eads to write a composition that would require him to play both the clarinet and saxophone; Triple Concerto for Two was premiered at the North American Saxophone Alliance 2012 Biennial Conference in Tempe, Arizona. 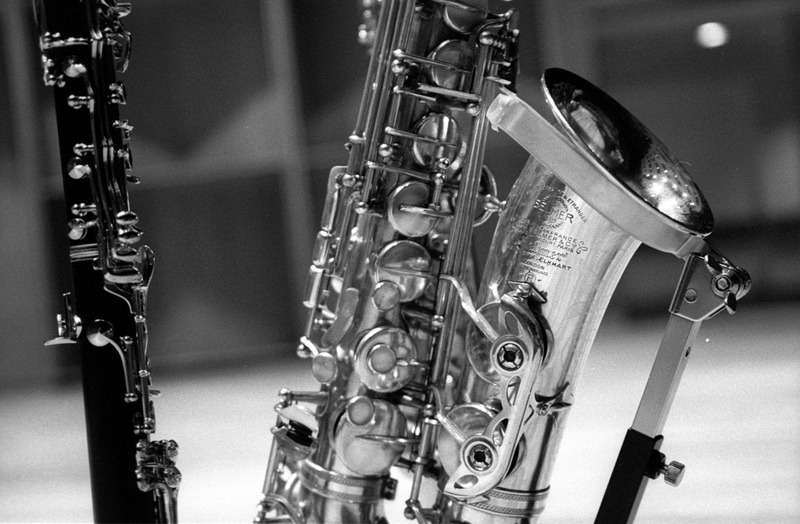 Watabe received a doctorate in both clarinet and saxophone from the University of Northern Colorado with honors. During his graduate study at UNC, he won all the solo and concerto competitions. 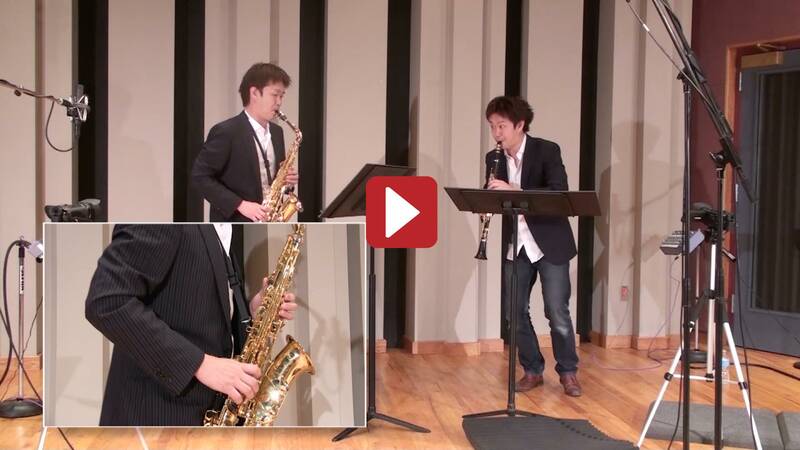 Watabe was the recipient of the Saxophone Fellowship at the Aspen Music Festival for three consecutive summers. Dr. Watabe has taught at the University of Alaska Fairbanks, and currently is the clarinet and saxophone faculty member at Colorado Mesa University and the principal clarinetist for the Grand Junction Symphony Orchestra. Jun Watabe is a Yamaha Performing Artist.